You will have to forgive me if this post looks a little off - my laptop may have died so I am resorting to my tablet to post this! 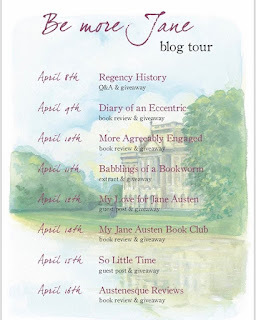 Recently I was joined by blogger turned author Sophie Andrews for the blog tour of her debut work, Be More Jane, which shares advice that Sophie has gleaned from the works of Jane Austen, illustrated by some gorgeous pictures by the talented Jane Odiwe. Congratulations to you! I am pretty sure I have your email address, so I will drop you a mail. Thank you so much to everybody who visited the post and commented. 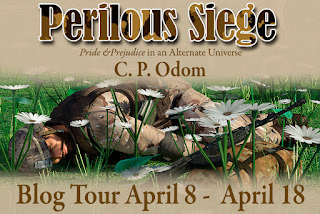 Special thanks to Sophie and her publishers, CICO Publishing, for coming here as part of the blog tour, and for providing a giveaway for us. I wish Sophie all the best with this beautiful book! If you weren't lucky enough to win a copy of the book, you can buy it now. 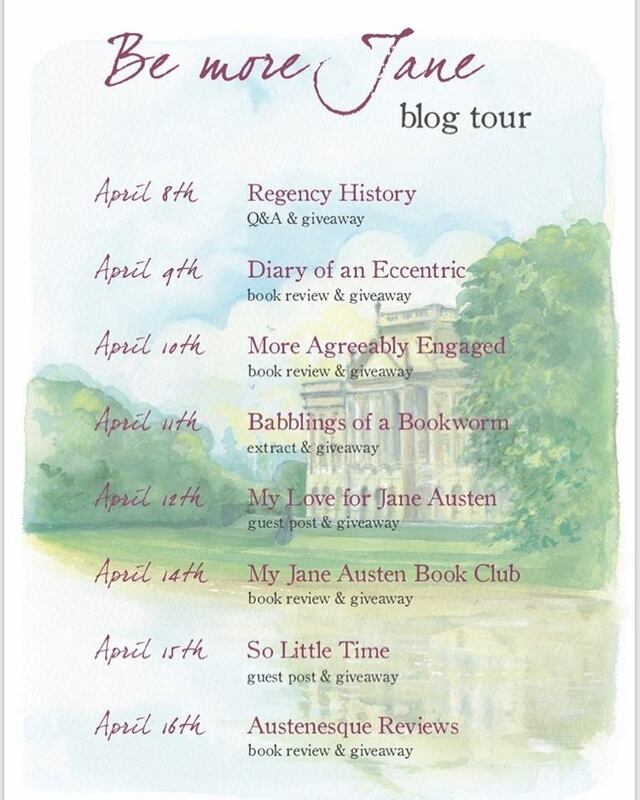 A few months ago I took part in Jayne Bamber's blog tour for Happier in Her Friends Than Relations, which featured characters from more of Austen's books than just Pride & Prejudice. When that book was released Jayne made it clear that there would be a sequel and I'm happy to tell you that this has now been released - Unexpected Friends & Relations. Jayne has popped in to visit us today with a guest post and giveaway, which is below. I'll share the blurb with you and then hand over to Jayne. Just to warn you, though, that this book is a sequel; therefore the blurb and the excerpt could contain spoilers for book one and the guest post certainly does, so if you haven't read book one yet but would still like to enter the giveaway, scroll down quickly! Following their marriage and a cozy Christmas at Pemberley, Elizabeth & Fitzwilliam Darcy return to London with their family. 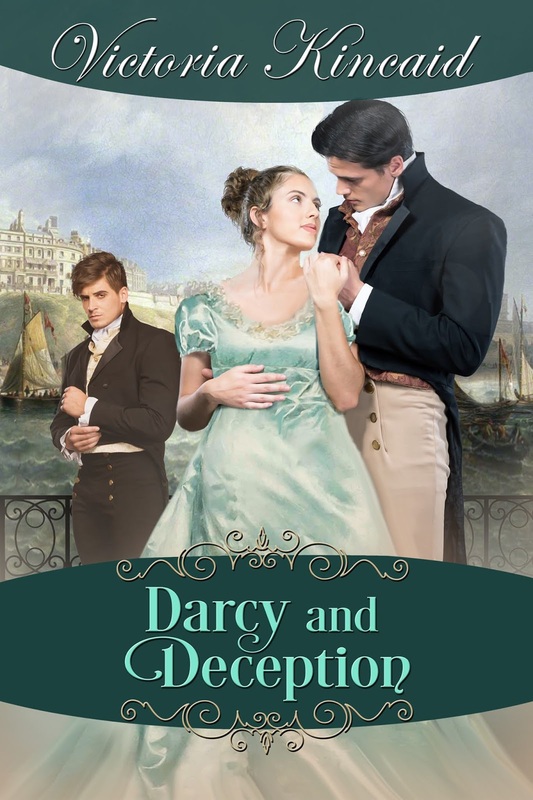 As new dilemmas arise, the story shifts its focus to three of Austen’s beloved secondary characters, one of her less exalted heroines, a familiar villainess, and the fan-favorite original character Lady Rebecca. 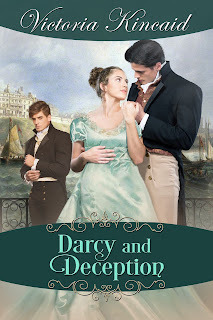 Georgiana Darcy continues to suffer the consequences of her folly at Ramsgate, as well as the peril of following some well-intended but ill-advised counsel that jeopardizes her chance at true love. Caroline Bingley, now unhappily married and desperate to salvage her position in society, takes on the arduous task of reforming her wild and willful young ward, though it’s anybody’s guess which of the two of them is in greater need of transformation. 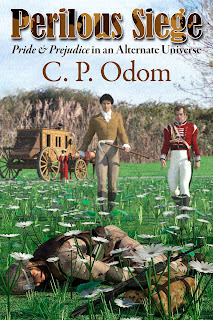 Lady Rebecca Fitzwilliam travels to Surrey on a mission of mercy, but she and her cousin Emma embroil one another, and many familiar faces in in area, in a web of romantic entanglements from which not everyone will escape unscathed. 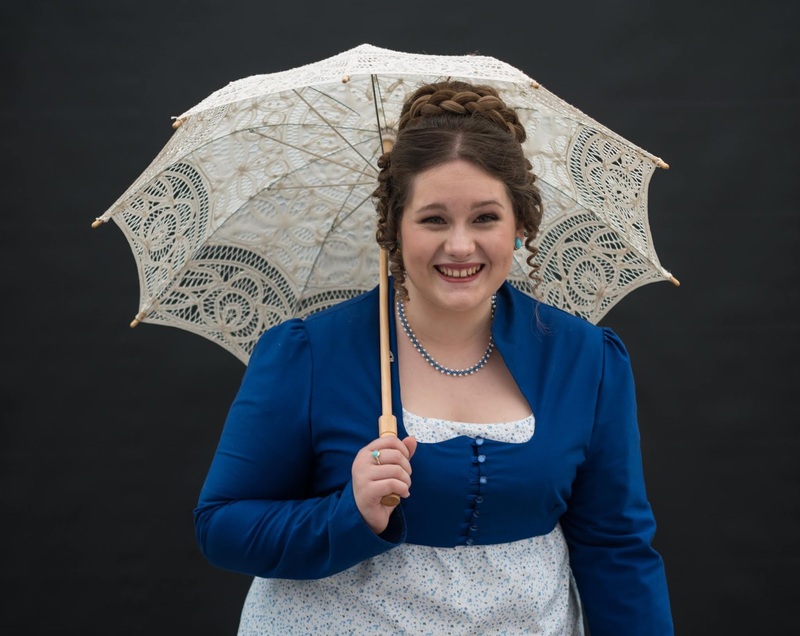 Mary Bennet struggles with matters of morality and self-discovery, attempting to find good in the world, as well as her own place in it, but must do so on her own terms, always tip-toeing around the dramas and difficulties of those she loves. Amidst the complex maneuverings of a diverse and demanding family, an unexpected heiress emerges, and with her rise in station come all the glittering delights of the fashionable world, as wells as the challenge of navigating the uncharted territories of high society, extended family, and even her own heart. After attaining a Happily Ever After, the Darcys retreat into the background as their friends and relations purse destinies of their own. Equal measures of mishap and miracle result in several alternately paired couples, while some stories are left to be resolved in Book Three, and a wide array of Austen characters will make an appearance in this tale of six unlikely heroines. I'm delighted to be welcoming Maria Grace back to Babblings of a Bookworm to celebrate her latest book. 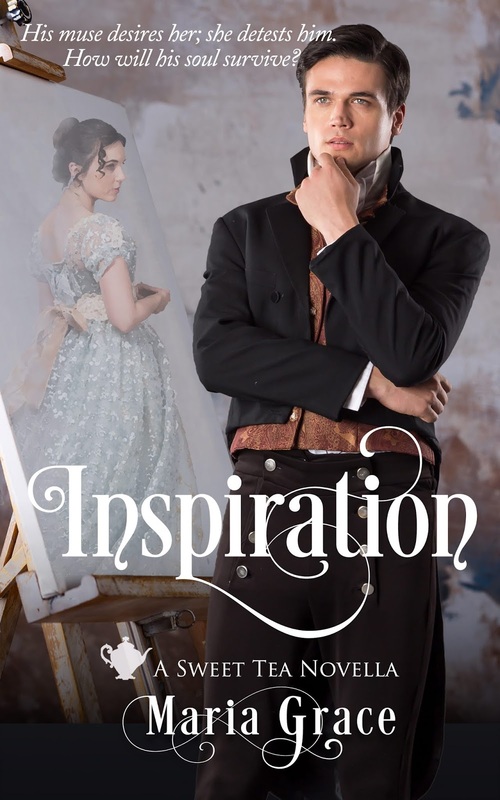 Inspiration is a Pride & Prejudice variation featuring an artist Darcy. I have a lovely long excerpt to share with you, so grab a beverage of your choice and settle in! Let's have the blurb first and then I'll hand over to Maria Grace for the excerpt. His muse desires her; she detests him. How will his soul survive? Gentleman artist Fitzwilliam Darcy had never been able to express himself in words, but with his brushes and paints, he expressed what few men ever could. When his flighty muse abandons him, though, he finds himself staring at blank canvases in a world that has turned bland and cold and grey. Worried for his friend, Charles Bingley invites Darcy to join him in Hertfordshire, in hopes the picturesque countryside might tempt Darcy's muse to return. The scheme works only too well. His muse returns, with a vengeance, fixated upon the one young woman in the county who utterly detests him. Will his selfish disdain for the feelings of others drive her and his muse away or can he find a way to please this woman with the power to bring color and feeling back into his world? 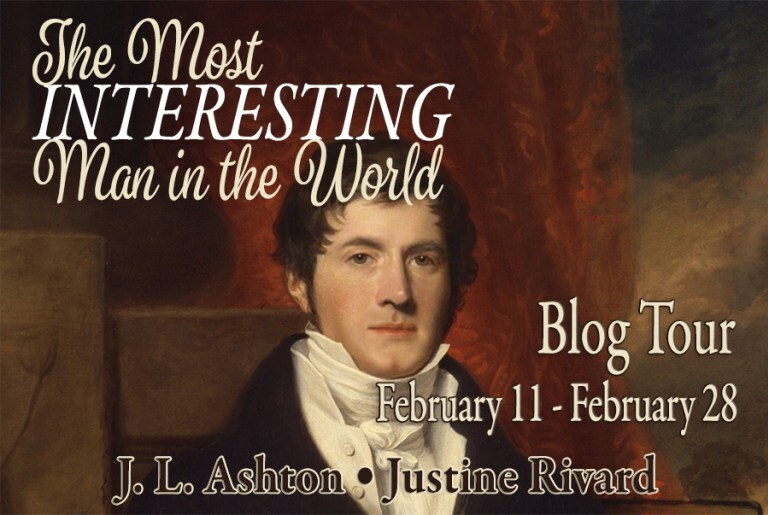 Today I am welcoming the blog tour for The Most Interesting Man in the World by J L Ashton and Justine Rivard. J L Ashton has been here previously with her earlier books, a modern P&P story, A Searing Acquaintance and the Regency set Mendacity & Mourning, but this is the first opportunity I've had to host Justine Rivard. The ladies have dropped by with a guest post for us about the book plus the chance to enter a giveaway. 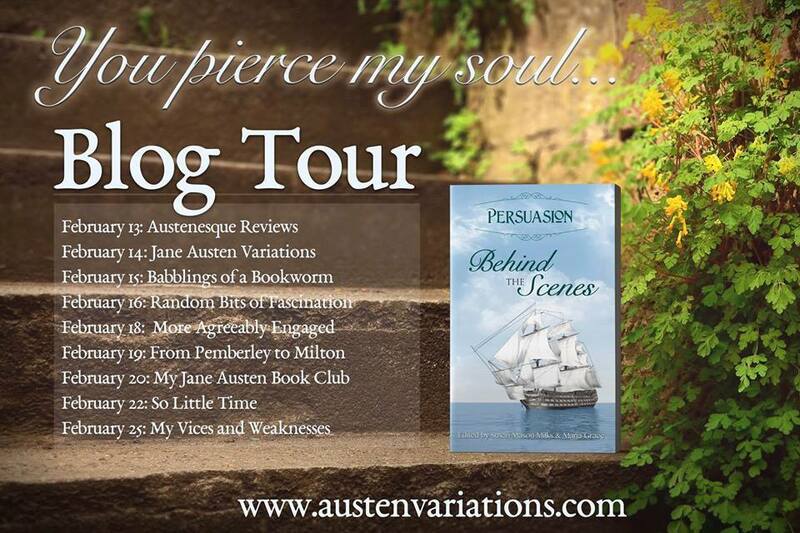 Let's take a look at the blurb and then I'll hand over to Jan and Justine for a guest post. Today I am bringing you a post that I'm really excited about for a few reasons. One, the Austen Variations authors have brought out a joint work (woohoo!). Two, it's based on Persuasion! 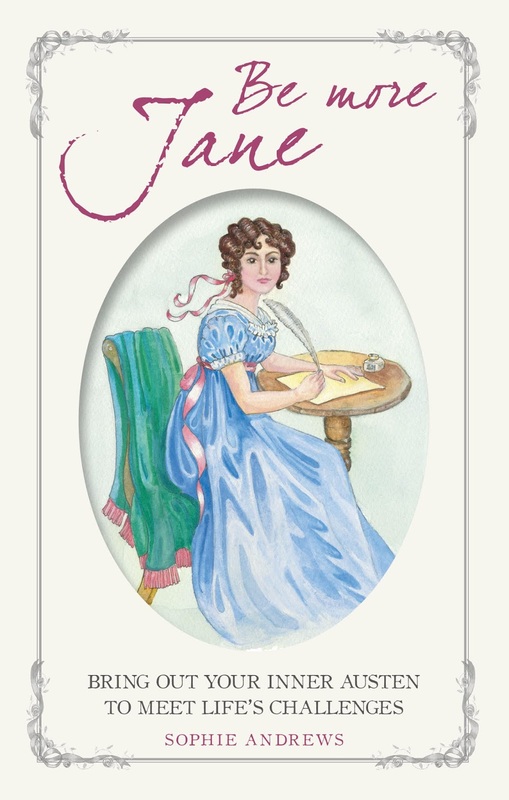 Much as I love P&P, I also love Austen's other works, so I am so pleased to see a new book based on another of her novels. Thirdly, I am welcoming Kara Louise back to the blog, which is always lovely. 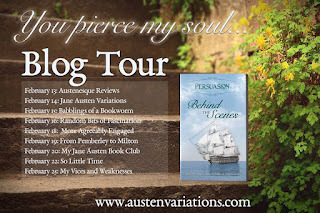 Let's have a look at the blurb of Persuasion - Behind the Scenes, and then hand over to Kara Louise for a guest post, including an excerpt. If you read right until the end, you will find that there's a giveaway too! 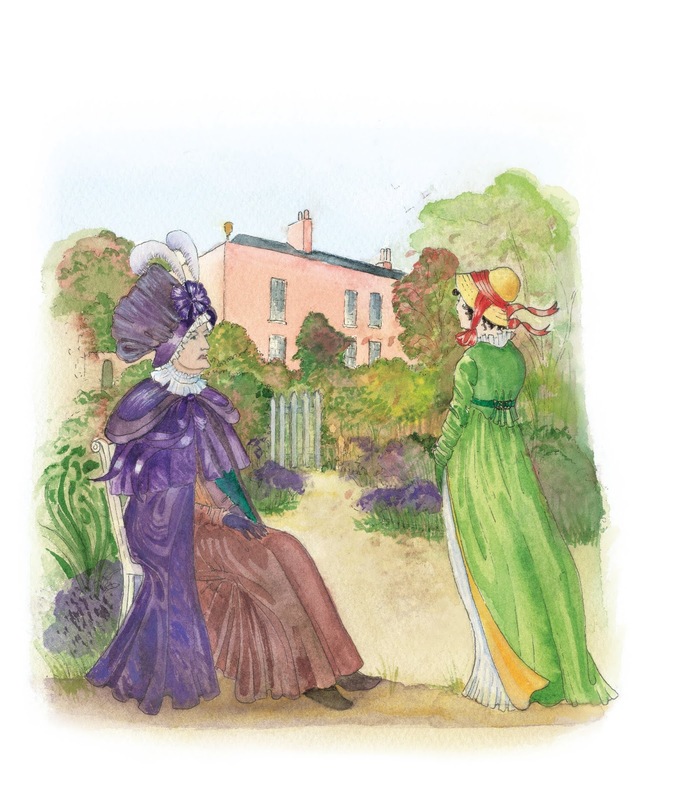 But what of those scenes that Jane Austen never wrote? 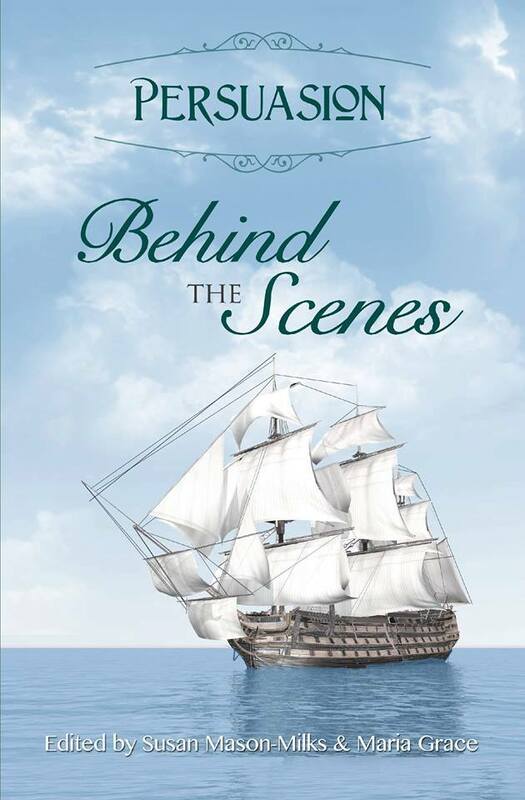 What Persuasion fan doesn't want to listen in on Anne and Wentworth's first courtship, laugh at the follies and foibles of the Elliot family, sail along on Captain Wentworth's harrowing adventures at sea or attend Wentworth and Anne's wedding. 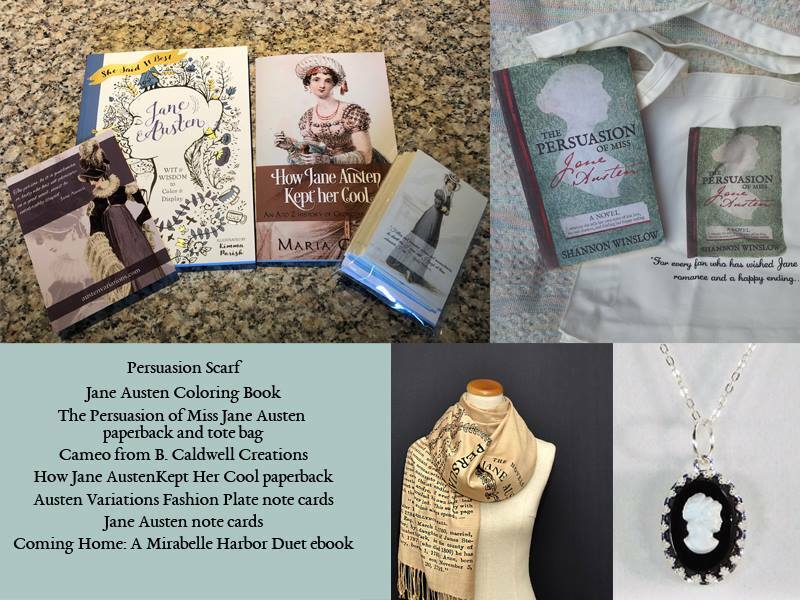 I want to thank Ceri for allowing me to visit her blog today to talk share with you about a newly released book, Persuasion ~ Behind the Scenes. 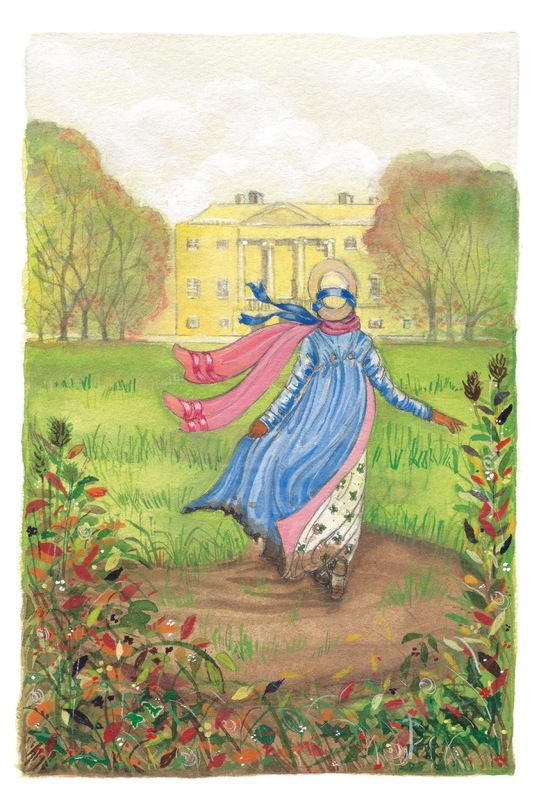 This is an anthology of missing scenes from Jane Austen’s novel written by 12 different authors. 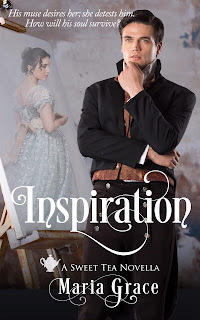 As I pondered what to write about for this post, I began looking closely at Persuasion and realized how conducive it is for writing missing scenes. Why is that? Well, there is a lot of backstory. In fact, the whole initial romance between Anne Elliot and Frederick Wentworth takes place before the novel begins. How did they meet? What was their love like? What were they like? What was his proposal like? What about when he applied to Sir Walter Elliot for her hand? How was it that Lady Russell was able to persuade Anne to give him up? There are other backstories, as well. Their cousin, William Elliot, has a backstory that affected his relationship with Anne’s family. What happened? Wentworth’s time at sea has a backstory. There was Charles Musgrove’s proposal to Anne, and Mrs. Smith has a backstory. In addition to backstories, there are many scenes that are only briefly alluded to, or barely mentioned at all. How did Wentworth hear about his sister and the admiral letting Kellynch? What were his feelings when he went to visit his sister and her husband at Anne’s home? Can we have more details on Anne and Wentworth’s first encounter? How did the engagement come about between Benwick and Louisa? And finally, what about the wedding - and after - for Wentworth and Anne? 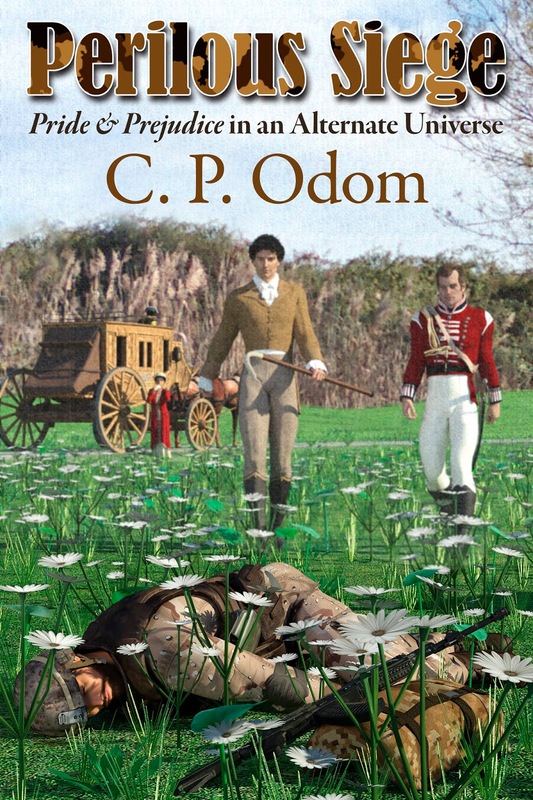 As you can see, Persuasion is the perfect novel to be expanded upon. Now, here is a little teaser of a post I wrote on Wentworth’s reflections as he rode to visit his sister and the admiral at Kellynch. “Whoa!” Captain Frederick Wentworth gave a slight tug on the reins, bringing his horse to a stop. He took in a deep breath and his heart began to pound as looked at the crossroads before him. Taking the road to the left would lead to Taunton, where his brother had served as cleric. How often he took this road when he was visiting Edward. His mouth grew dry as he slowly turned to the right. The road to the right led to Kellynch Hall. He gave the horse a slight kick and pulled the reins to the right. He did not wish to gallop to Kellynch; he would take it slowly, for the feelings that had resurfaced since discovering his sister and her husband were letting Anne’s home, or at least her former home, had assaulted him with great force. Has it really been eight years? Wentworth felt as though it was just yesterday that he travelled this road. He knew it well, almost by heart. As the horse moved slowly along, Wentworth took in the landmarks that were familiar, yet not. There was the gnarly old tree with the large hole in it. He and Anne often commented about the birds or animals that might seek refuge in it. He believed the wise owl would have claimed it as its domain, while Anne thought it would be a perfect respite for a peaceful pair of nesting doves. The road crossed a dried stream bed, and he recollected how it had flowed with water when he had been here last, after several days of rain. Up ahead and around the curve would be the large tree under which he and Anne sat, shaded by the canopy of leaves. At the turn in the road he came to abrupt halt. The tree had broken off along the trunk and fallen. Its tangled, lifeless branches were strewn across the meadow, void of any greenery. A few small twigs were sprouting from the trunk where it had split, attempting, so it seemed, to bring life back into it. He surmised it was a useless case. Will I see her? He shook his head, wondering which he feared more: encountering her again or not seeing her. The family was apparently going to reside in Bath, so most likely he would be spared having to face her. A very familiar sense of regret flooded him, causing an ache that was as fresh as when she first broke off their engagement. In recent years those feelings had gradually diminished as he resolutely pushed them down when they chanced to surface. Until, that is, he received the letter from his sister, informing him about their letting of Kellynch. Another bend in the road and a slight incline were all that was left before he would have his first view of the manor since leaving these parts in great anguish of soul. He nudged the horse along, knowing exactly what he would see. The place was etched in his mind, and it held such tender memories as well as heartrending ones. He shook his head and kicked the horse soundly. Enough of this sentimentality! Miss Anne Elliot has no hold over my heart any longer! The horse took off in a fierce gallop, as if sensing its rider’s mood, leaving a trail of kicked up dust behind them. She grew up in the San Fernando Valley, just north of Los Angeles. 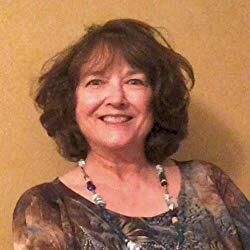 She and her family moved to Kansas from Los Angeles in 1991, and in September, 2013, she and her husband moved to 5 wooded acres in the St. Louis area to be near their son and his wife. They now have two granddaughters they enjoy spending time with. They also love animals, and have an ever changing number of cats and dogs. 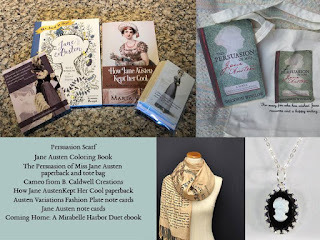 There is a wonderful giveaway accompanying the blog tour. Take a nosey at these prizes! To enter, please use the rafflecopter. Today I'm welcoming Riana Everly back to Babblings of a Bookworm. 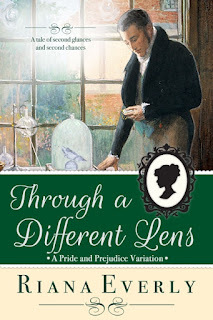 Riana has a new story out , Through A Different Lens, which explores as a variation a concept which I saw mooted as an explanation of Mr Darcy's behaviour some years ago. 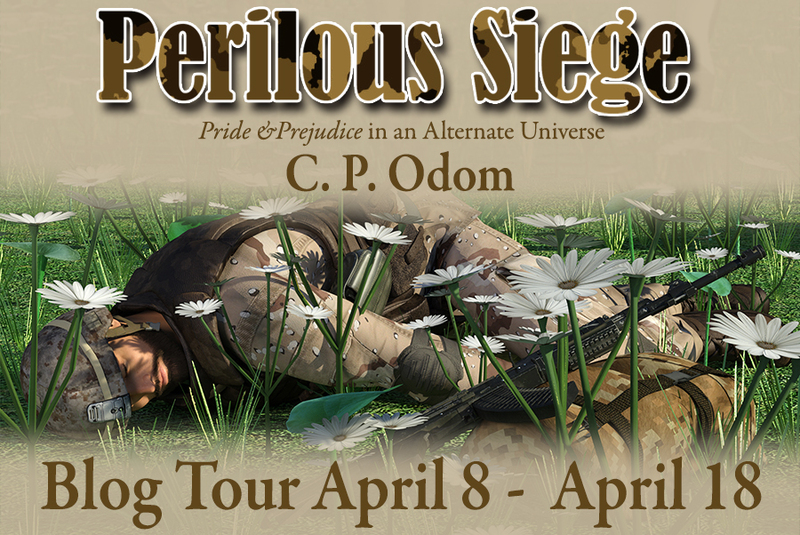 Riana brings us a guest post and excerpt, plus an ebook giveaway. I'll share the blurb with you and then hand over to her. 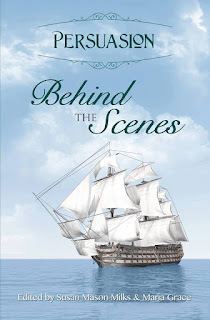 Let's have a look at the blurb and then I will hand over to Jayne Bamber for a guest post about her portrayal of Anne de Bourgh. There is also a chance of winning an ebook of Happier in Her Friends Than Relations for a commenter on this post.